Spend more time conquering the city and less time arranging for transportation. 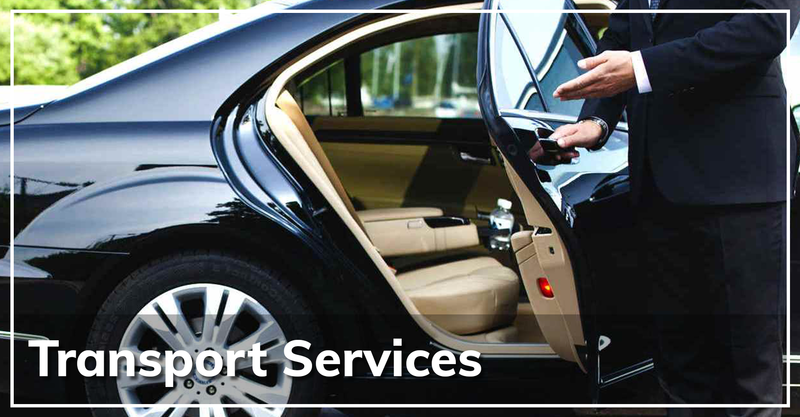 Our transportation partners are trusted partners verified on their quality service and safety. We'll get you to where you need to go in a timely, no-hassle way.